Of the 40 million people around the world infected with HIV, less than one per cent have immune systems strong enough to suppress the virus for extended periods of time. These special immune systems are known as "elite controllers." But how do they actually fight HIV? Canadian scientists think they've found an important clue. Elite controllers are HIV-infected people whose immune system performs better at fighting HIV-1 than in the vast majority of HIV patients. They are infected with the virus, but the infection is much weaker than usual. "They have very strong immune systems that can control the infection – it's as if they were receiving treatment, even when they aren't," said Mérindol. Studies had previously suggested that TRIM5α helps protect against HIV-1, prompting the researchers to analyze the virus found in many elite-controller patients who are part of the Canadian Cohort of HIV+ Slow Progressors, a group administered by the Fonds de Recherche du Québec – Santé's AIDS and Infectious Disease Network (FRQS-SIDA/MI). 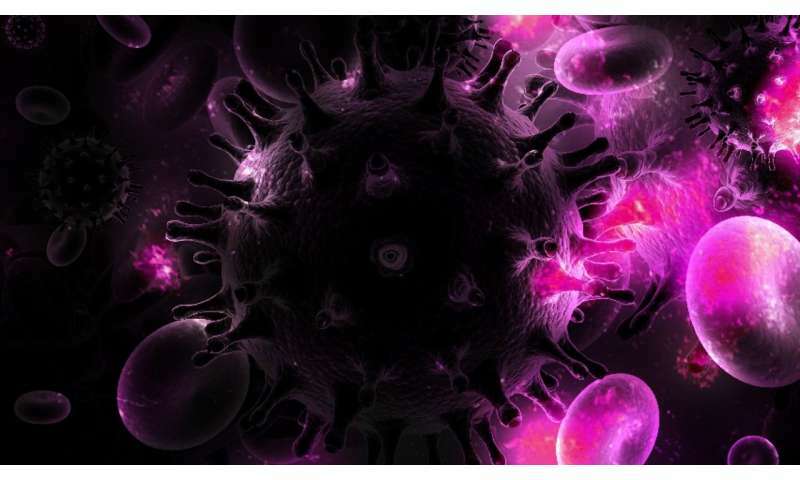 The researchers compared blood samples of patients from two cohorts (elite controllers and normal progressors) who weren't undergoing retroviral treatment. "Our goal was to examine a specific part of the virus: the capsid – it's the 'virus coat,' which determines sensitivity to TRIM5α," explained Berthoux, who directed the study. The capsid's role is to protect the virus's ribonucleic acid (RNA), which holds its genetic information, but the body's immune system attacks it through a variety of mechanisms.